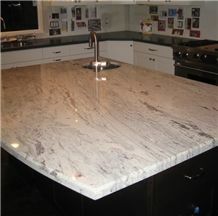 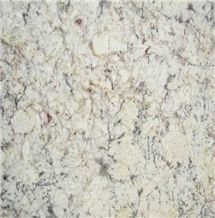 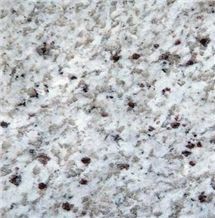 Bianco Romano Granite is a durable granite from Brazil with varying shades of whites, grays, and pinks. 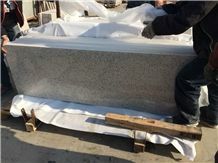 This granite is recommended for interior and exterior usage in freezing climates and is a good solution for landscaping, flooring, countertops and wall cladding applications. 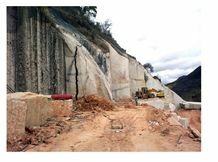 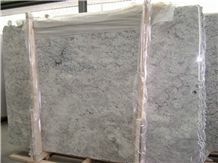 Branco Romano Granite Quarry Thor Granitos E Marmores Ltda. 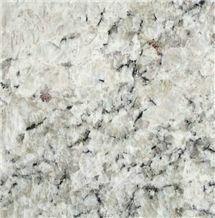 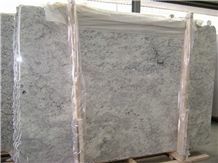 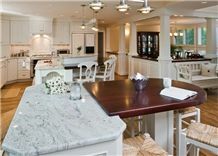 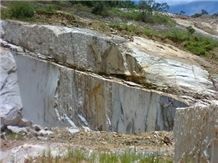 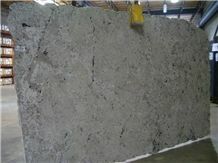 I am looking for Bianco Romano Granite. 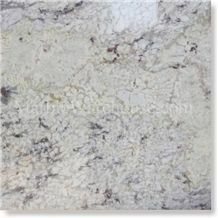 I want to buy Bianco Romano tiles 24"x24"x1/2" 3100sqf. 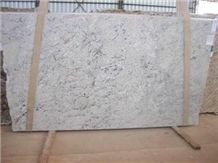 I need the price and how soon I can get it. 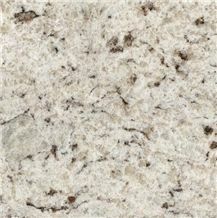 I want to buy Bianco Romano tiles for a backsplash in our kitchen. 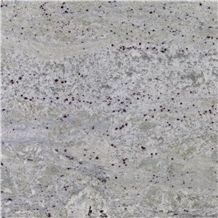 can you tell me if you have this tile or where I can get it.